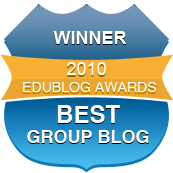 The winners of the Best Group Edublog 2010…. Congratulations to all winners and you can grab your winner’s badge from here! Scroll to the bottom of the page to see the results tally! 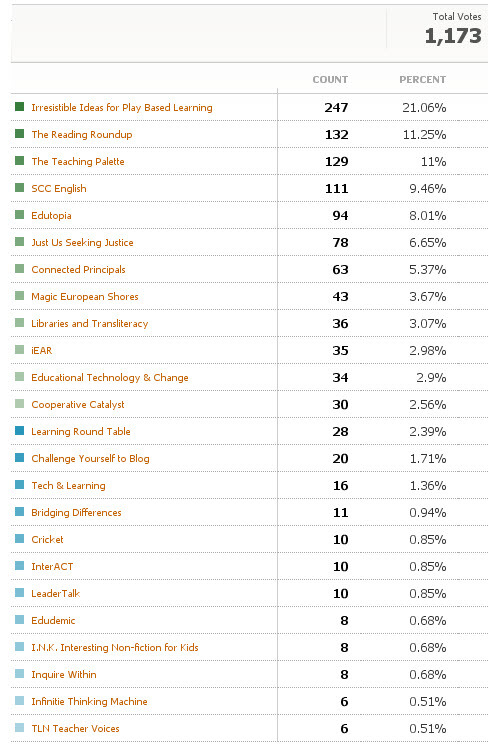 Blogs nominated in alphabetical order!